With over 25 years of experience in the field, our medical department is one of our key assets. 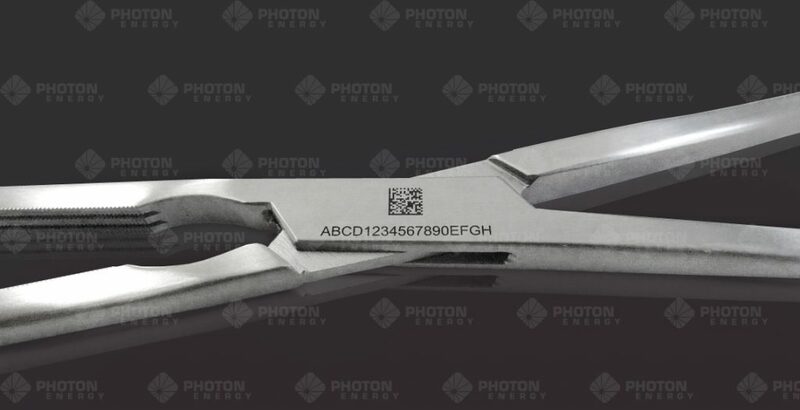 PHOTON ENERGY offers solutions for a wide variety of medical applications including autoclavable markings on stainless steel, aluminium workpieces or implants. Our systems can easily be integrated into a UDI-compliant production. 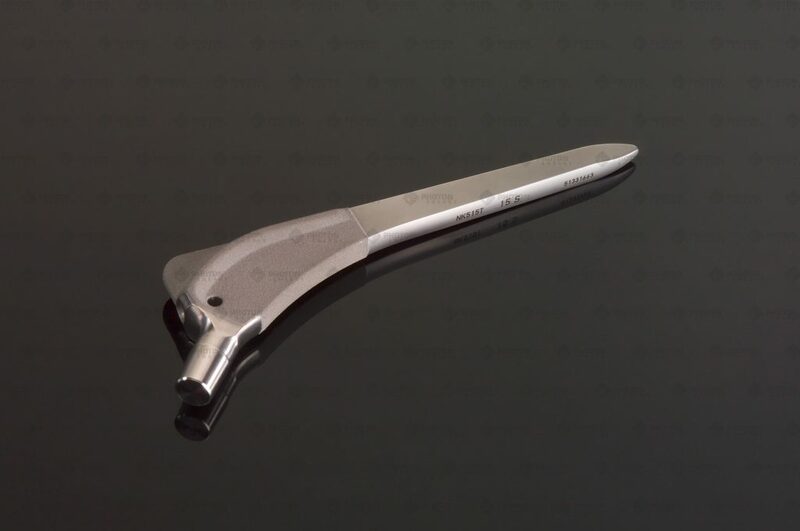 As a certified manufacturer of medical laser systems, we are well acquainted with the special requirements of the medical industry. Consequently, we implemented the so called Good Manufacturing Practices, to ensure that our work adheres to the highest quality standards. Our medical-team will be at your side throughout every step of your project and provide you with valuable support. 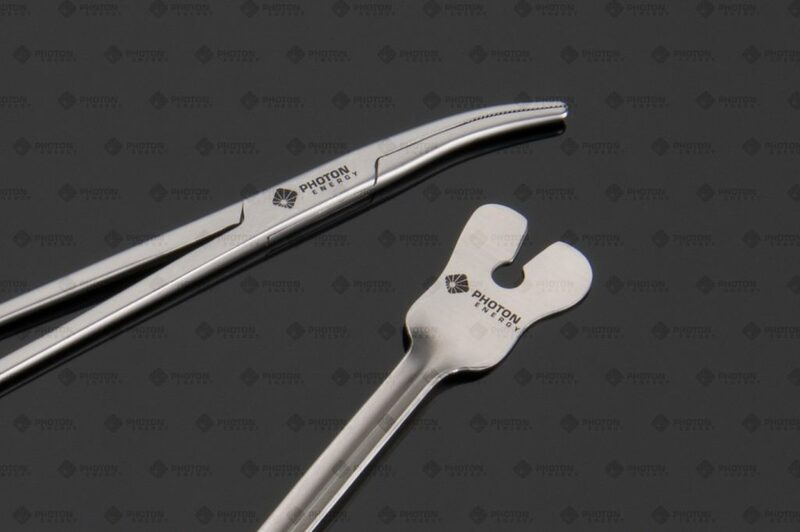 PHOTON ENERGY uses its PERMAblack-technology to mark surgical instruments. Compared to the technique typically used by our competitors, our disruptive approach distinguishes itself through significant advantages.